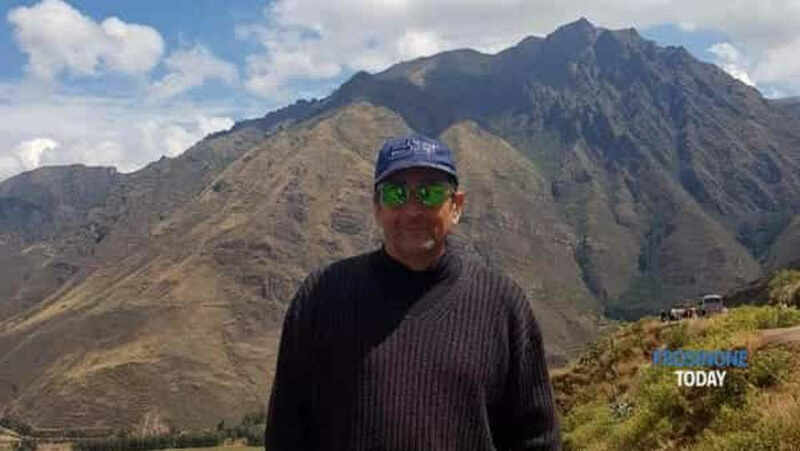 The Italian killed in La Sabana Wednesday night has been identified as Gianfranco Pescolido, 56 years of age, living in Costa Rica. 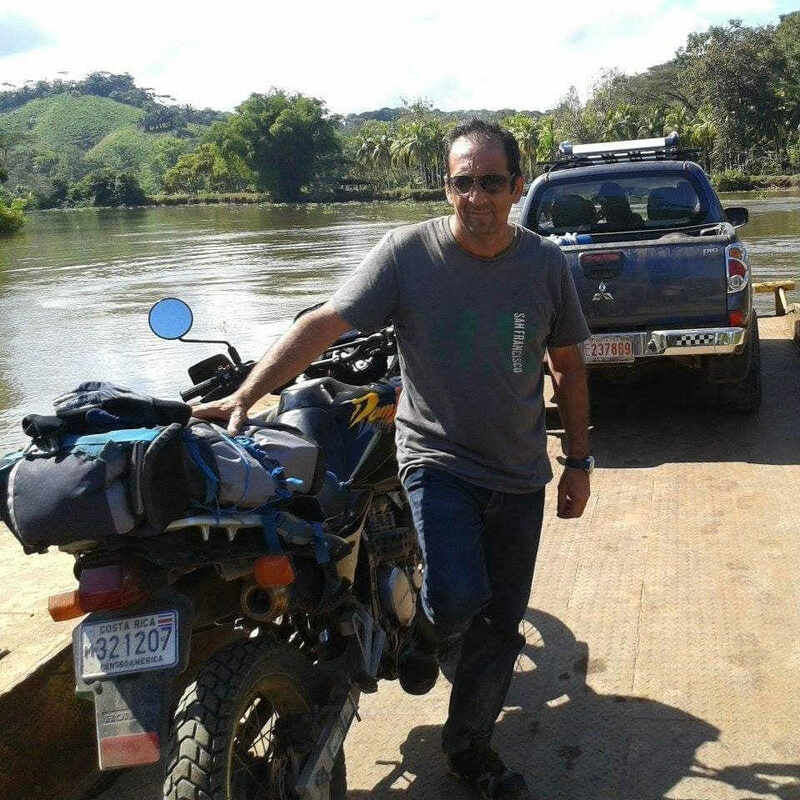 Ernesto Pescosolido told FrosinoneToday.com that his brother, originally from Arce, near the central Italian city of Frosinone, had been living in Costa Rica for several years, and leaves behind two children in Costa Rica. The news of Gianfranco’s murder in Costa Rica night quickly made the Italian press, with all major online publications and television news carrying the report. Gianfranco Pescosolido was a great lover of travel and especially of adventures in Latin America. That’s how a dear friend remembers him, telling Fanpage.it: “Ciao, Gianfranco, you left for a great journey. Painful. For you, adventurous and curious man, eager to get to know the whole world by bicycle, motorbike, kayak, plane, for you the last trip was on foot and a few hundred meters. 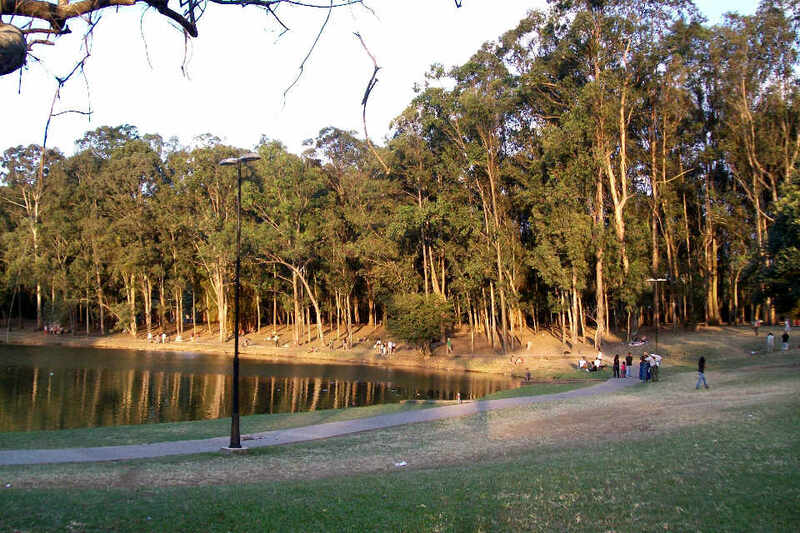 Gianfranco Pescosolido was killed Wednesday night, around 8:20 pm while in the La Sabana park on the west side of San Jose. Witnesses say Gianfranco was running near the lake in the metropolitan park when he was assaulted. He was stabbed while fighting back when they tried to steal his cellular phone worn on his arm. According to Cruz Roja (Red Cross) paramedic Francisco Soto Vásquez, the man had two serious knife wounds in his upper torso. “There were many people, very curious because it was an assault. The wounds were deep, a lot of bleeding. He was moved (transferred to hospital) in a delicate condition,” said Vásquez. Gianfranco Pescosolido died minutes after arriving at the San Juan de Dios hospital only 2 kilometers away. The Organismo de Investigacion Judicial (OIJ) is investigating. So far this year, more than 552 homicides have been recorded.